At church on Sunday we were singing this beautiful hymn by Fanny Cosby, Draw Me Nearer Precious Lord. When we reached the third verse, I thought, “Yes, this is what My TEA CUPP Prayers are all about!” It’s about spending an hour before Jesus’ throne each morning, delighting in His word and His will. It’s about getting closer to the Friend we will spend eternity with in heaven. I commune as friend http://www.healthandrecoveryinstitute.com/soma-carisoprodol-muscle-relaxant/ with friend! Today’s TEA CUPP: Do you long for this kind of relationship with Jesus? Pray the song above as a prayer today, “Draw me nearer precious Lord,” then meet with Him each day for TEA and He will be there with you. 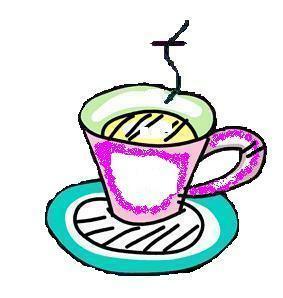 This entry was posted in My TEA CUPP Prayers and tagged christian prayer, devotions for moms, devotions for mothers, encouragement for women, My Tea Cupp Prayers, prayer, Tea Cup Prayers by Jennifer Grace. Bookmark the permalink.